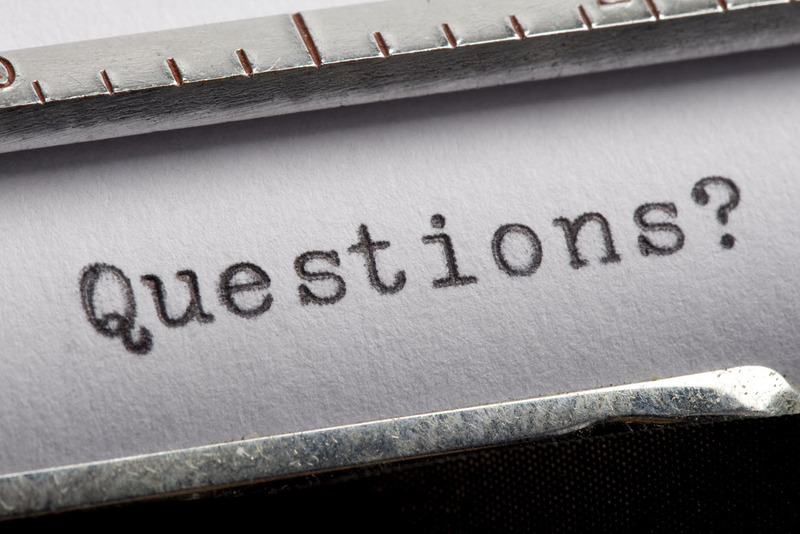 Do you have a question about Plato Catering Hire? The chances are you’ll find it among these frequently asked questions. What kinds of events do you hire out to? There’s no limit to the kind of event we can hire out to - we pride ourselves on creating possibilities for events of any size or situation. We’re totally flexible and all that matters to us is that you’re able to achieve your vision for your event. Whether it’s one setting or 2,000, and whether it’s a ball, wedding, dinner party, corporate event, funeral or anything else, we can do it. Do you have an 'Out of hours' number? Absolutely. Call the office on 01789 491133 and the number will be routed to one of our team. It’s always a good idea to allow plenty of time for your booking so that availability won’t be a problem. Once your plans for your event are shaping up, ask us for a quote and we’ll take it from there. Can I see your products before ordering? Of course - we know how important it is that you’re happy with the details, so we would be delighted to welcome you to our base near Stratford-upon-Avon prior to your booking. You’ll have the chance to look around, see our products in person and receive a quote for your requirements. We’re very flexible and can even do a Saturday or an evening if that’s easier for you. Simply give us a call on 01789 491133 to arrange your appointment for a time to suit you. We’re based just outside Shakespeare’s home town of Stratford-upon-Avon, and we deliver our superlative range of catering hire products throughout Warwickshire, Worcestershire, Gloucestershire, Oxfordshire, Staffordshire, Derbyshire and the West Midlands. Can I book a timed delivery and collection? Our standard delivery and collection period is between 9am and 5pm and we can normally offer a morning or afternoon slot on a week day. Specific timed delivery and collection slots can be booked and will incur an additional charge. Can you deliver direct to my venue? Yes. For your convenience, we personally deliver all your order directly to your venue, and collect it again afterwards. If you’re planning a weekend event, we’ll deliver your crockery on Thursday or Friday to give you time to set up, and then we’ll pick it up on Monday. Our delivery team will contact you on the Tuesday before your event to give you an idea of a delivery time slot. Deliveries and collections are organised between 8:30am and 5pm weekdays. Outside these hours, deliveries and collections can still be organised by special arrangement. Please speak to one of our team on booking. If there is an adequate lift then delivery and collection upstairs is covered in the cost. If our Delivery Team have to carry the items upstairs additional costs will be incurred. We can advise on the cost once we have an order and access details (the number of flights of stairs etc) are given to us. How much will delivery and collection cost me? We want to keep your costs to a minimum, so our delivery and collection service is priced by the mile rather than a blanket charge. We charge 90p per mile - We calculate the mileage from Plato (B49 6EP) to your location delivery postcode and back to Plato (Collection). Please note there is a minimum of delivery/collection charge of £20.40 plus vat. Can I collect our order? You’re more than welcome to collect your order if you’d prefer. Click here to find out how to get to us. Do I have to wash everything before returning it to you? We do the washing up for you afterwards. No need to worry about returning the goods clean. All you need to do is simply scrape off excess food and return your order in the boxes provided. Very often this proves more cost effective than employing staff to count, wash and re-pack for you. The wash charge is 29% of the hired washable items (plates, glasses, cutlery, table accessories) . What happens if I break something?, or something goes missing? We understand that glassware and crockery can get broken from time to time, or items go missing, so don’t worry - all we ask is that you pay for the cost of replacing that item. This will either be paid through the refundable deposit paid at the time of booking or the items will be invoiced for payment after the event. Our offices are open from 8:30am to 5pm weekdays. For weekend emergencies, our main phone line - 01789 491133 - is diverted to one of the Plato team.